The Canon 80D and T7i were undeniably at their prime when they were first released. If you are looking for a new camera to add to your collection or for an upgrade, then you may want to read this Canon 80D vs Canon T7i product comparison. 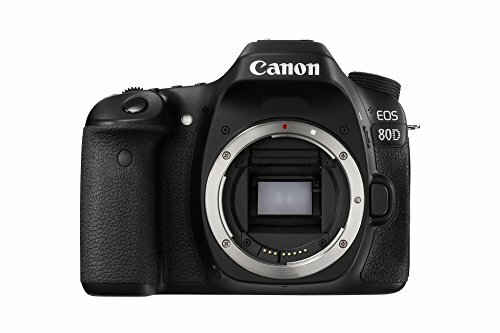 When it comes to the battery life, lens reach, top deck display, pentaprism viewfinder, viewfinder magnification, headphone jack, JPEG and RAW shooting, and shutter speed, the Canon 80D camera undeniably took over. Its battery life could accommodate up to 960 shots in comparison to T7i’s 600. The telephoto reach of its lens goes up to 216mm in contrast to the 88mm. A top deck display is also available for 80D to check the settings of the screen on top of the camera but none for T7i. The camera comparison between the Canon T7i vs Canon 80D DSLR camera for the viewfinder lies in its picture fidelity and magnification. With 80D, you could also listen to the audio recording while you are shooting a video to ensure that the output would be at its best. This product is a lot cheaper since it only costs $849 as compared to 80D’s $1349. Since it also has Bluetooth, transferring files from one wireless device to another would be easier especially if you need it for rushed projects. 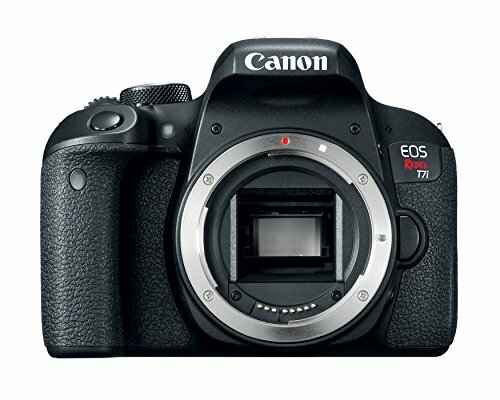 It is also very convenient to carry around given the wide gap between the DSLR weight which is 747g for T7i and 1270g for 80D. Lastly, with its higher ISO setting, the output for a lowly lit environment will have much better output than 80D. In choosing which camera to buy, two of the most considered factors are the price and the quality of output. Sometimes, when you choose the cheaper one, you will have an output with a lower quality but it does not necessarily mean that the photo is not good enough, it just means that it could provide better. There are also times wherein when you use the quality, you will have to compensate for the price. This means that the higher the quality, the higher the price that you are going to pay. However, this is not always the case because there are instances where you really have to consider the perks of one product over another.